We’ve come along way since 2009. Here is an interactive timeline showing the dates and milestones we’ve passed along the way, since our first days up to our very latest developments. Explore our past, present and future through interactive stats, images, videos and downloadable content. 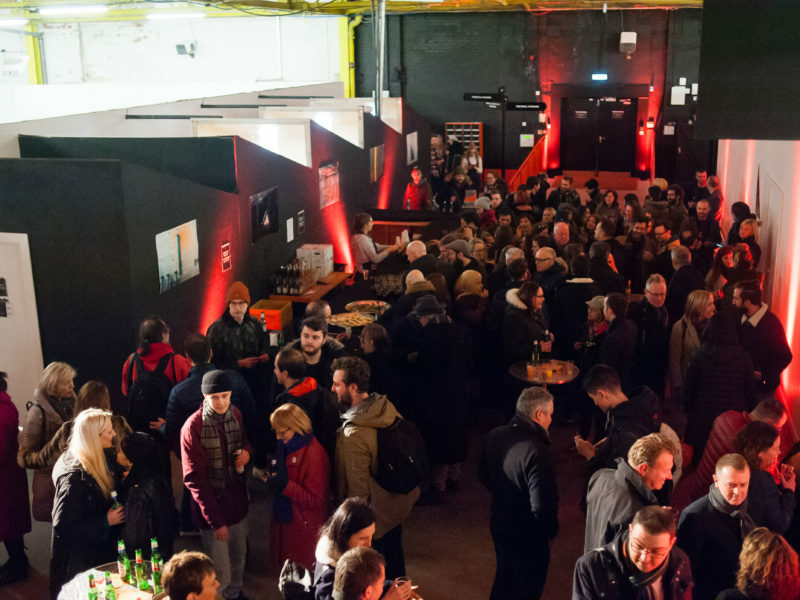 New developments officially launched for artists, makers and musicians. 5 shop front studios facing onto Jamaica Street in the heart of the Baltic Triangle. This development also houses an additional 3 internal studios. 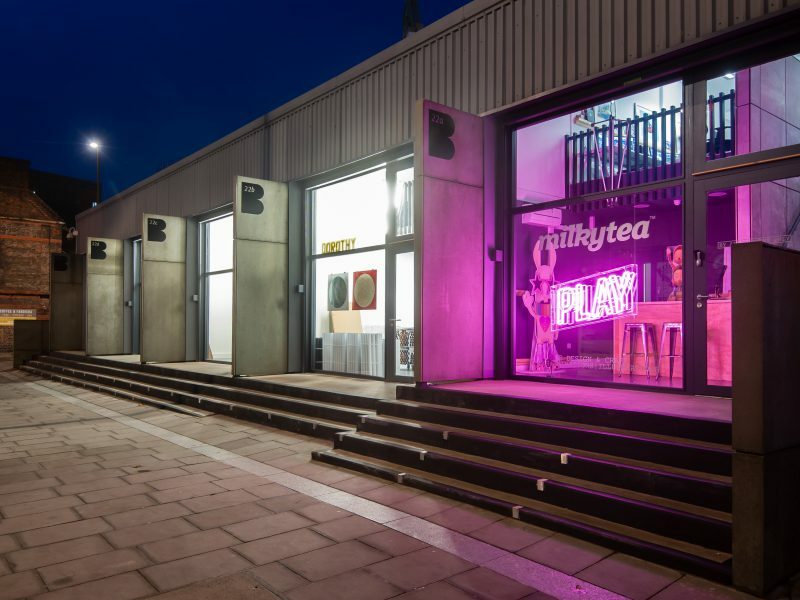 This old engineering workshop was sympathetically refurbished to house 9 new studios. Completed in June 2016 this scheme was fully let on handover from the contractor. 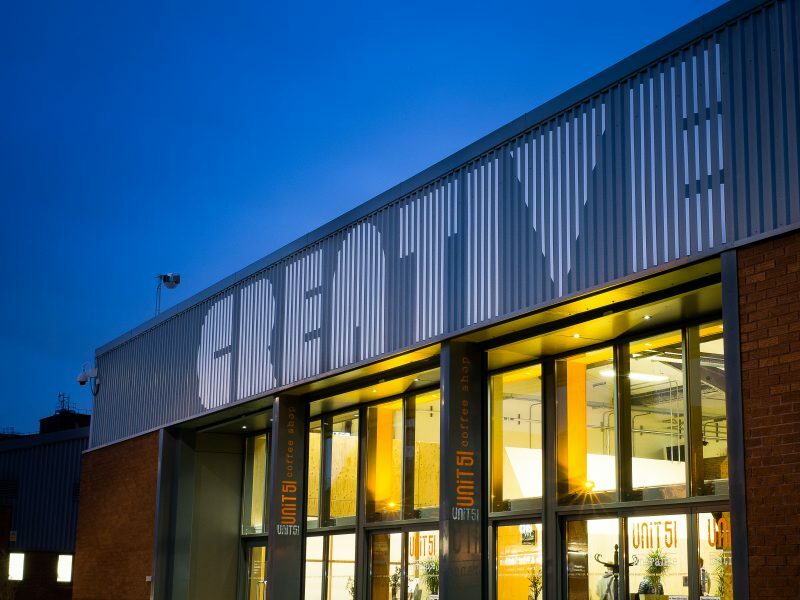 Baltic Creative launched its business plan to 2021 which committed to provide additional commercial footprint for creative and digital industries, and continue to support the growth of the Baltic Triangle area. 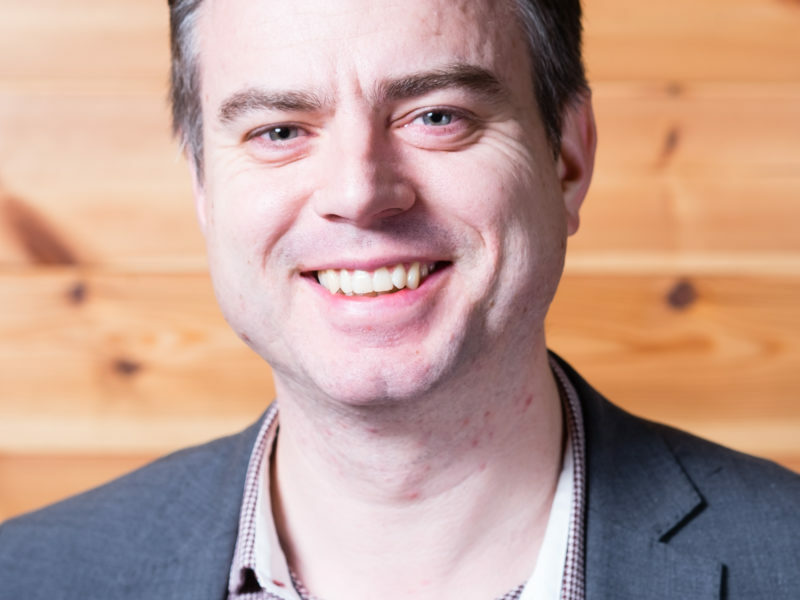 Ben Clay joined the Baltic Creative board in January 2016. Ben joined at a key moment in Baltic Creative's development. 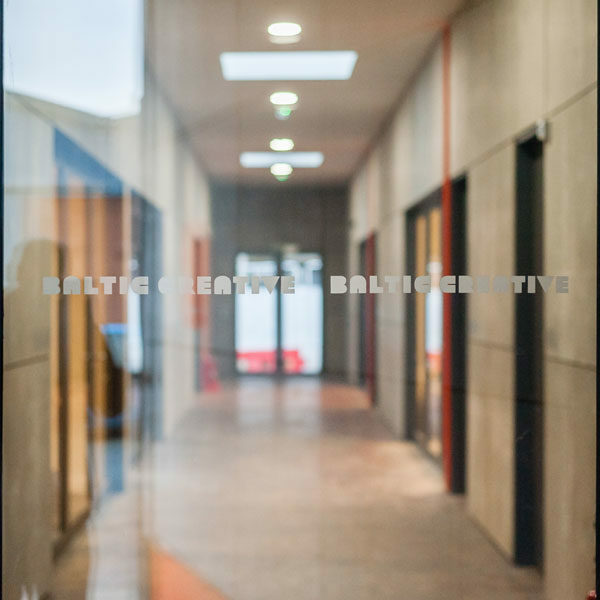 He has been invaluable in our ongoing negotiations and discussions with developers across the Baltic Triangle. 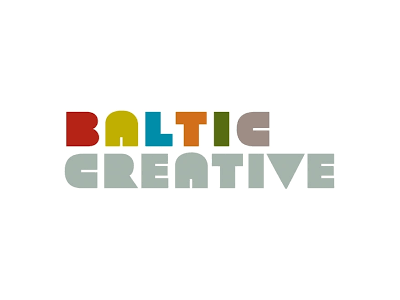 Baltic Creative launched its independent economic review in November 2014. 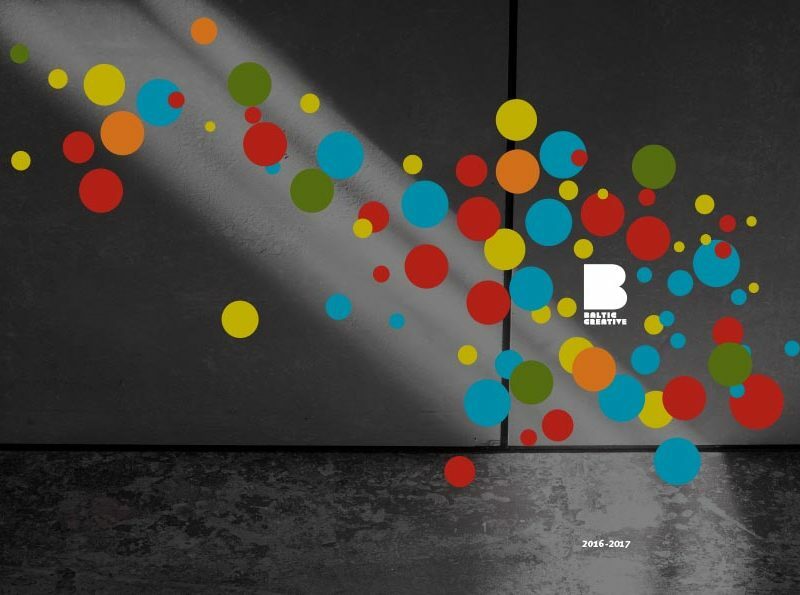 The results of the review informed the development of the new Baltic Creative business plan, launched January 2016. 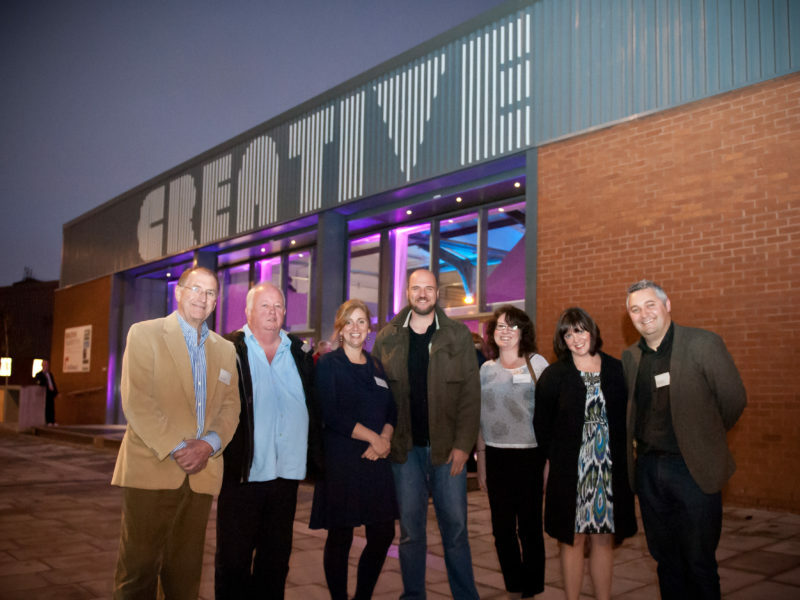 Peter Lunt joined the Baltic Creative board in August 2014. 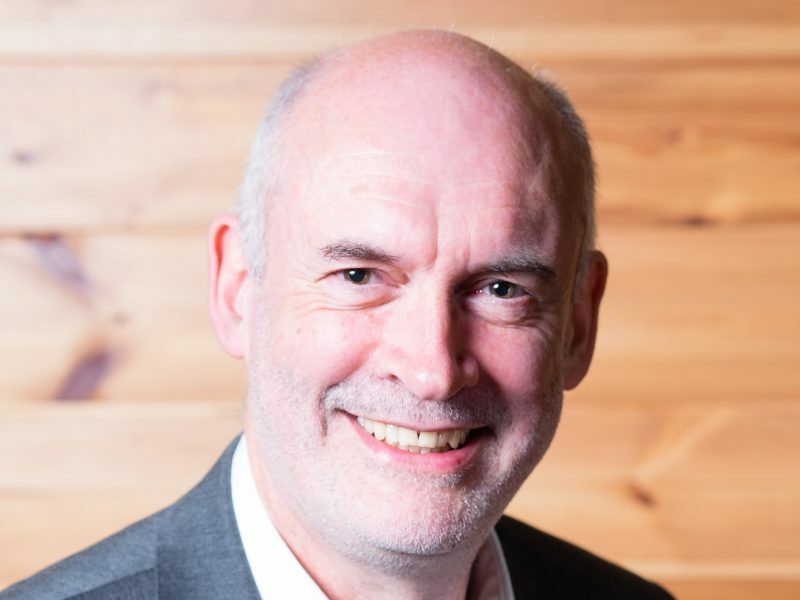 Peter has been invaluable in our ongoing negotiations and discussions with banks and investors to secure funds to deliver our growth plans. Erika Ruston (Chair), Anna Heyes (Company Secretary), Jayne Casey, Lynne Robertson, Fiona-Armstrong Gibbs and James France join the board of directors. 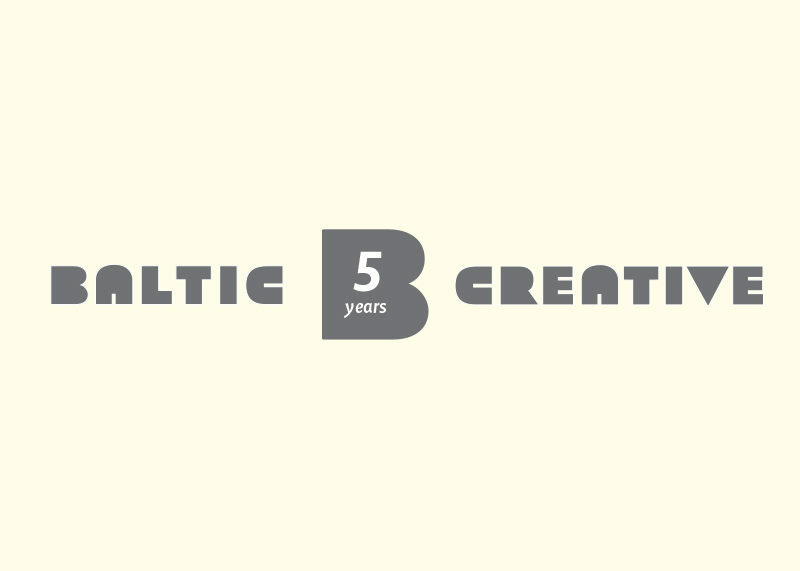 Baltic Creative CIC is established with Companies House on 7th May 2009.